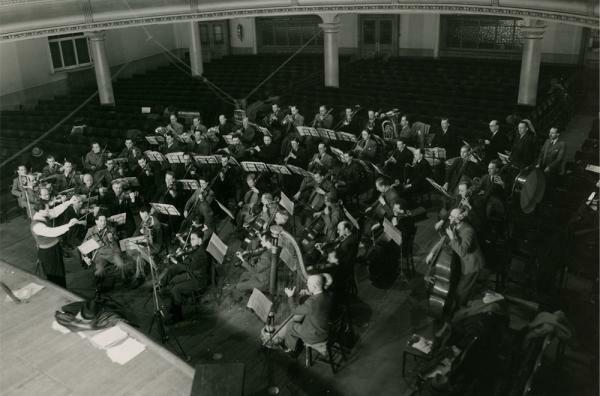 Thomas Beecham, a close friend of founder and impresario Walter Legge, conducts the first Philharmonia Orchestra concert on 27 October 1945 at Kingsway Hall in London. Beecham and Legge fall out straight away, when Legge turns down Beecham’s offer to be Music Director. Beecham leaves with the quip: "The name 'Philharmonia' is ridiculous, anyway, no one will ever remember it." 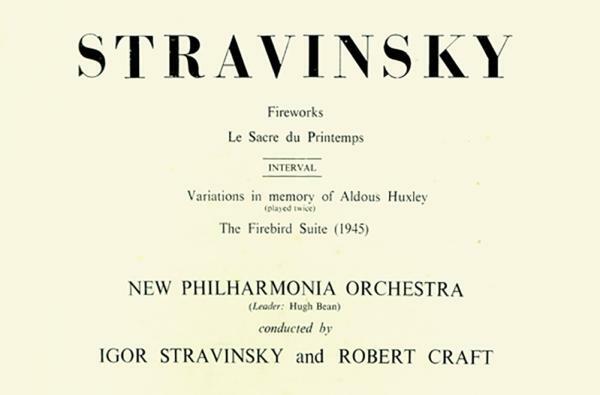 A major event for the young orchestra: the Philharmonia appears at the Royal Albert Hall in October 1947, conducted by Richard Strauss, with a programme that includes Don Juan, Sinfonia Domestica and Rondo Burlesque, with piano soloist Alfred Blumen. 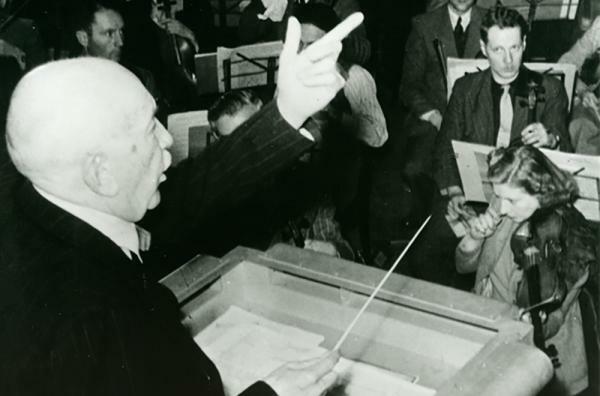 A second Richard Strauss concert: the Philharmonia Orchestra gives the world premiere of Vier Letzte Lieder, Four Last Songs, conducted by Wilhelm Furtwängler. Norwegian soprano Kirsten Flagstad is the soloist at the Royal Albert Hall. 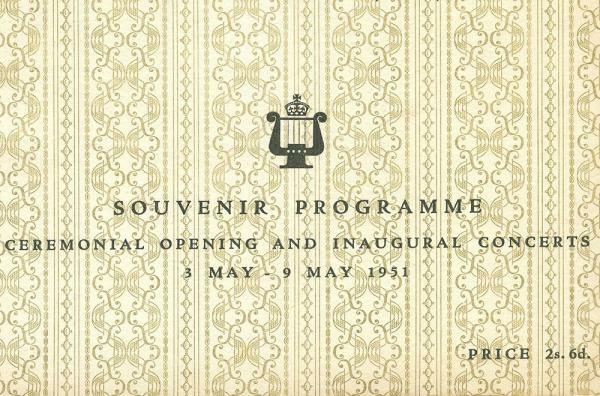 A new concert hall opens: on 3 May 1951, members of the Philharmonia are invited to take part in the inaugural concert of the Royal Festival Hall, built as part of the Festival of Britain celebrations. Klemperer conducts two concerts in the opening series of concerts at the South Bank site. 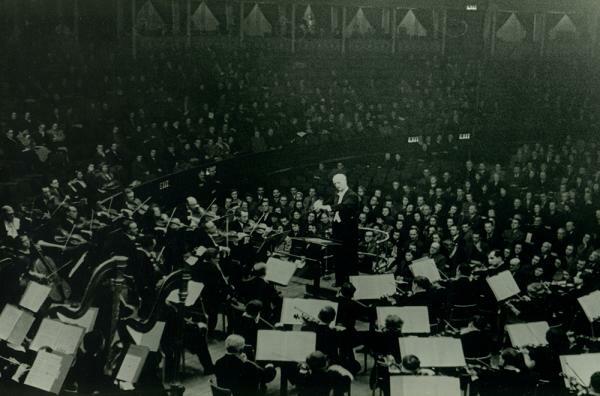 Toscanini conducts the Philharmonia at the Royal Festival Hall. Nervous of a Maestro with a reputation for his volcanic temper, most of the players are seated on the platform 20 minutes before the first rehearsal is due to start – a previously unheard of occurrence. Later, Toscanini mentions to Legge that it was the first time in his life that he had felt he was not a conductor but "merely a musician making music with fellow musicians". 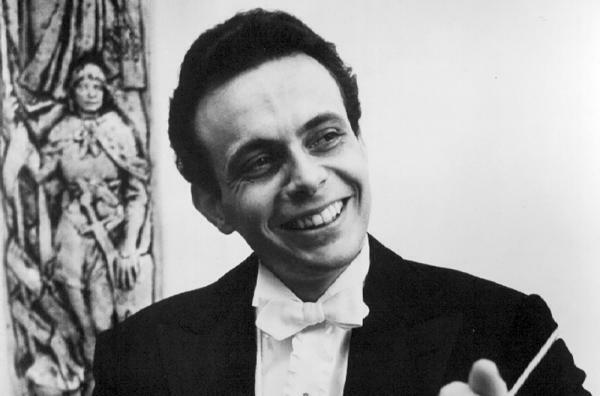 A 29-year-old American conductor impresses the Orchestra with his confidence, memory and skill: Lorin Maazel makes his debut with the Philharmonia at the Calouste Gulbenkian Festival in Lisbon. 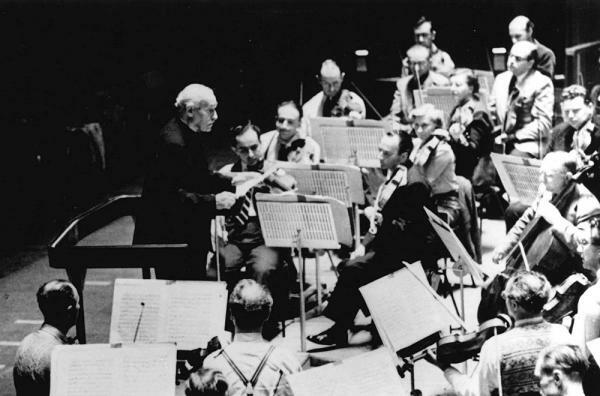 The inaugural concert of the New Philharmonia Orchestra takes place on 27 October 1964, conducted by Otto Klemperer, honorary president of the Orchestra at the time. They perform Beethoven’s Symphony No. 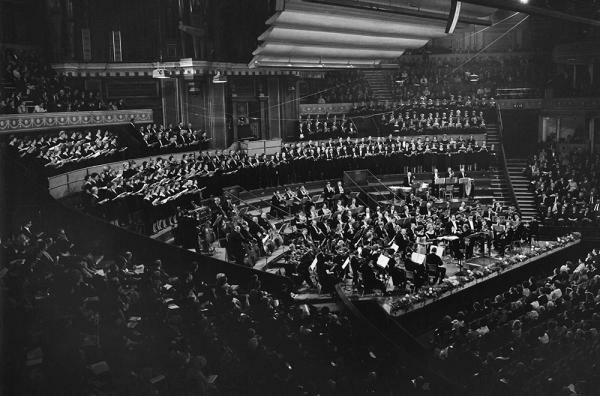 9 in a gala concert at the Royal Albert Hall. 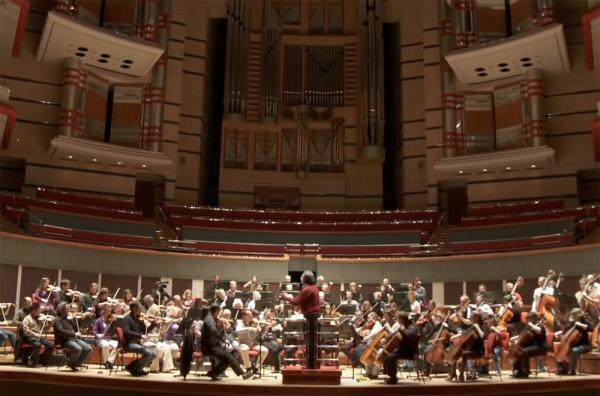 This features both the New Philharmonia Orchestra and Chorus to launch the Orchestra’s Trust Appeal. In September, Igor Stravinsky arrives to conduct the Orchestra in a concert of his own works at the Royal Festival Hall. He arrives at the first rehearsal very casually dressed in his carpet slippers. The concert is outstanding, the applause going on so long that Stravinsky’s final bow is taken in his overcoat! 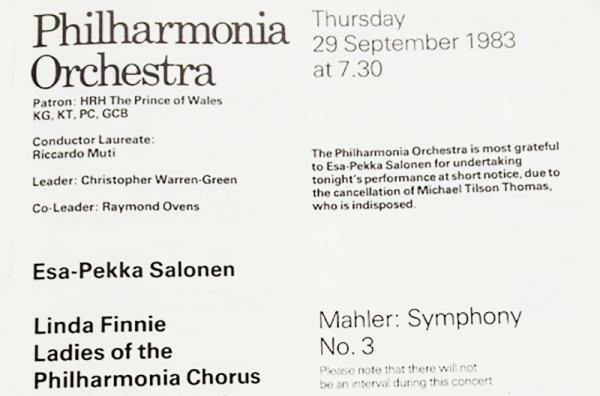 A 25-year-old Finnish conductor, Esa-Pekka Salonen, makes his London conducting debut, stepping in at the last minute for an indisposed Michael Tilson Thomas, conducting a now-legendary performance of Mahler's Symphony No. 3 with the Philharmonia Orchestra. He forms an immediate bond with the players, and takes the title of Principal Guest Conductor from the same year. 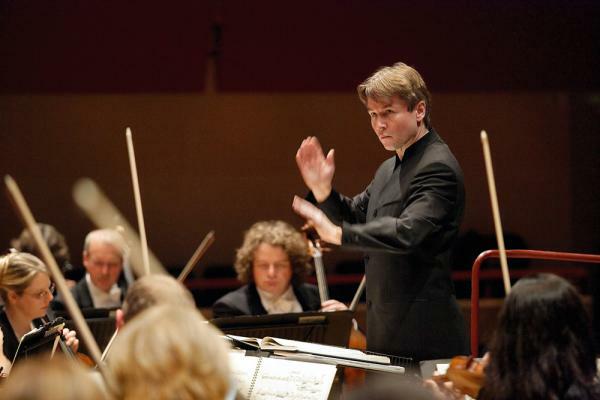 Esa-Pekka Salonen continues his work with the Orchestra, bringing more 20th Century music to Philharmonia audiences. His repertoire includes Stravinsky’s The Rite of Spring and Jeu de cartes, and the music of György Ligeti, whose music has a growing fascination. 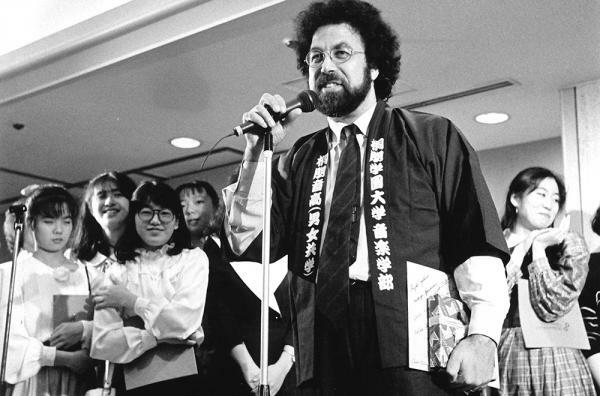 In 1987, Sinopoli conducts a concert with the Philharmonia in Japan to celebrate the opening of Suntory Hall, sponsored by the Suntory Whisky Company. Japan is still a relatively new prospect on the classical music scene; the opening of this hall promotes this nascent – and very important – new territory. 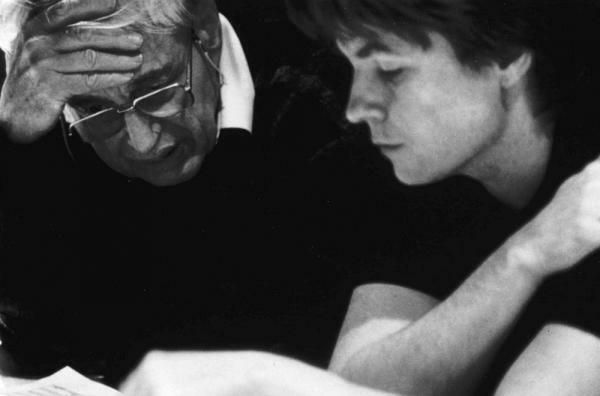 Marking the first Arts Council Prudential Tour of England, in 1989 Esa-Pekka Salonen conducts seven concerts in seven days with Stravinsky’s The Rite of Spring. Salonen, who is passionate about Stravinsky’s works, is renowned for his exciting interpretations of this work in particular. 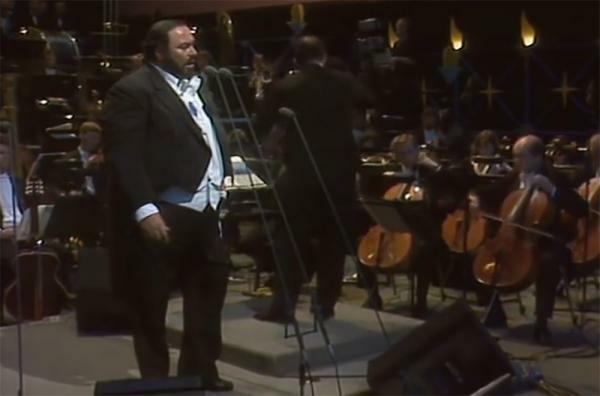 In 1991, the Philharmonia performs in Hyde Park with Pavarotti. Despite the British weather (torrential rain, of course), it is a spectacular event, attended by the Orchestra’s patron HRH The Prince of Wales. 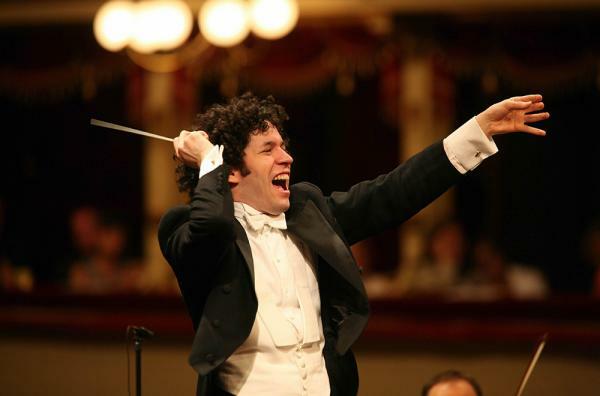 Venezuelan conductor Gustavo Dudamel, who had made headlines with the Orquestra Sinfónica Simón Bolívar in Venezuela, makes his UK debut with the Philharmonia Orchestra in August 2005 as part of the Allianz Cultural Foundation Conductors' Academy. 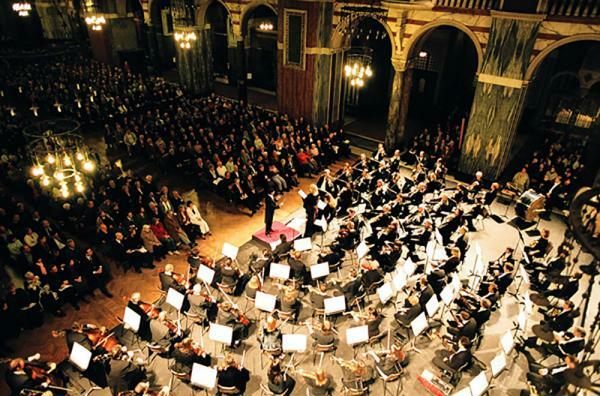 On 14 March 2007, former Principal Conductor Riccardo Muti conducts Verdi’s Requiem at Westminster Cathedral, over the river from Southbank Centre, to celebrate the 50th anniversary of the Philharmonia Chorus. 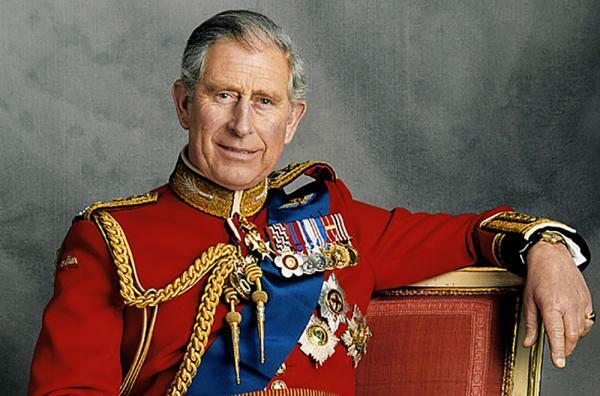 Accompanied by sixty harps, the Philharmonia celebrates HRH The Prince of Wales’ 60th birthday on 14 November 2008 at the Royal Opera House. The programme includes music by British composers loved by HRH – Holst and Elgar – as well as Wagner. The conductor is Owain Arwel Hughes. 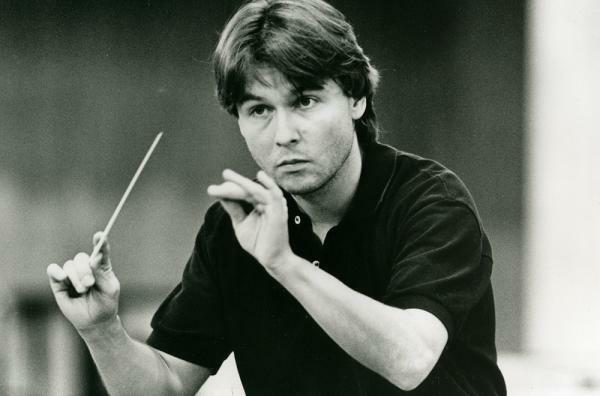 A year after his appointment as Principal Conductor, Esa-Pekka Salonen launches his first major series, City of Dreams: Vienna, 1900-1935, running through February-October 2009. The series explores the music and culture of Vienna in the early 20th Century, featuring the music of Mahler, Schoenberg and Berg. Riccardo Muti celebrates the Philharmonia's 65th anniversary, conducting the Orchestra's gala concert at the Royal Festival Hall. A recording of Beethoven’s Eroica Symphony marks the occasion.